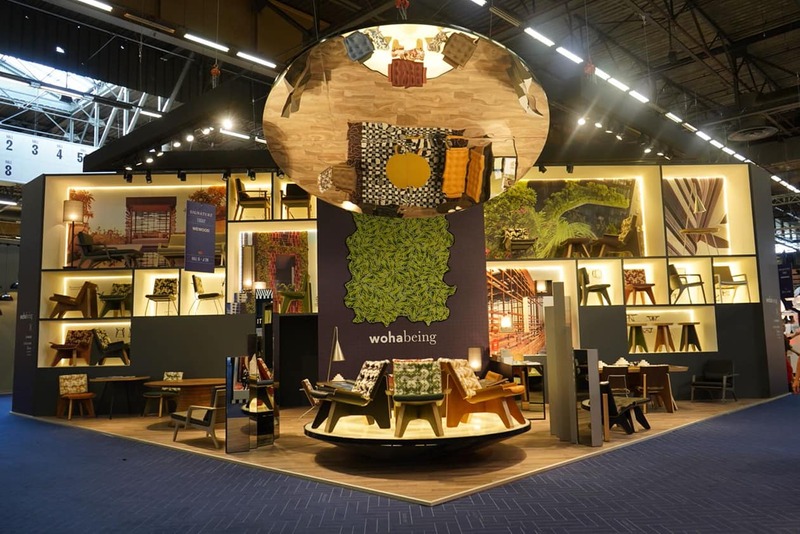 wohabeing will be showcasing its Bintan and Ulu Collections, made in collaboration with Portuguese furniture company, Wewood, at Maison&Objet Paris from 7-11 September, 2018. The new wohabeing Cubist Mirror Screen will be launched at this edition of M&O. The Cubist is a room divider, a mirror and an object that turns the space surrounding it into a piece of art. Inspired by cubist paintings, its mirrored surfaces, which can be arranged at different angles, remind us of the strong angles and simultaneous, multiple perspectives of cubism – turning the different reflections of the room into a piece of art itself. 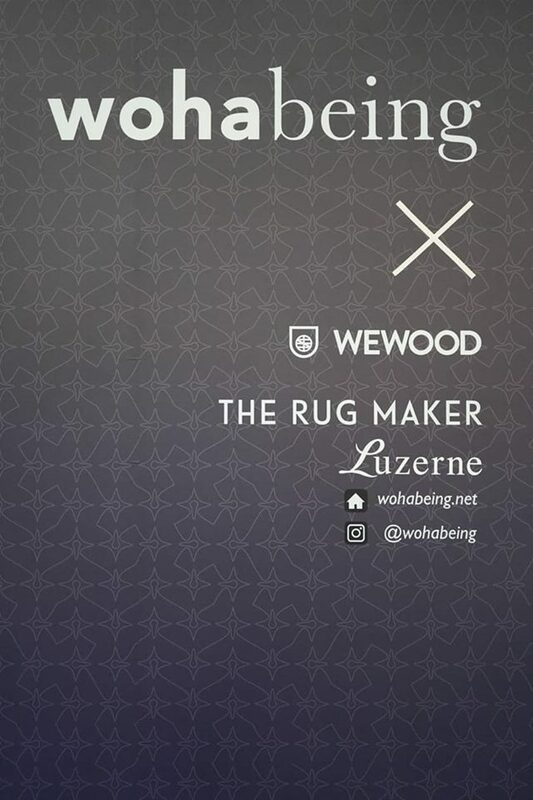 wohabeing will also feature rugs from its Corak Collection, made in collaboration with The Rug Maker, as well as the new Diaspora Collection Show Plate Gift Set, made in collaboration with Luzerne. The September edition of Maison & Objet has a new configuration. 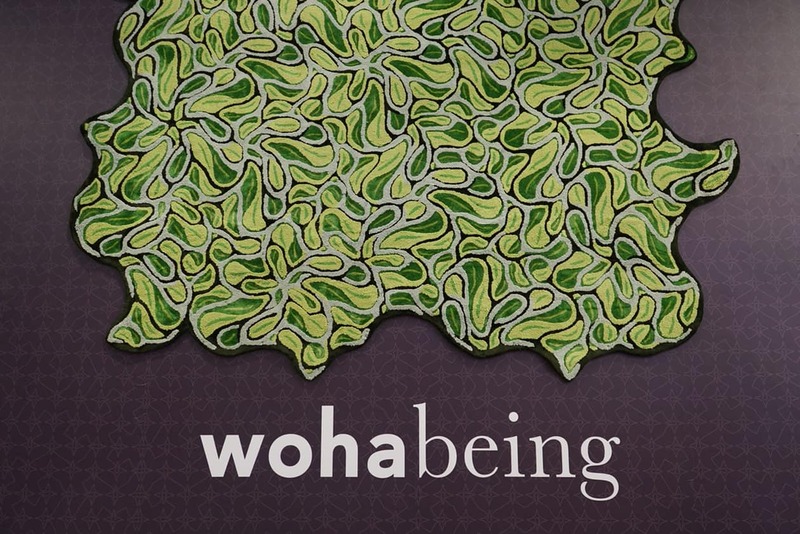 wohabeing and Wewood will be in the TODAY section in Hall 6, Stand J26/K25.